Considered embarrassing by scientists and mainstream Christians alike, Young Earth creationists use some dubious Biblical math to insist that the world is, at most, 10,000 years old. But baffling Biblical literalism isn’t all the evidence “creation science” has to offer. Creationists are up against a lot of problems when it comes to supporting their ideas, with the dinosaurs chief among them. But according to the Institute for Creation Research, dinosaur eggs are one of the most valuable pieces of evidence supporting their theories. When German scientists discovered blue-green dinosaur eggs in China, it was pretty exciting, especially for creationists. They point to the pigments that were isolated from the eggs—biliverdin and protoporphyrin—as evidence that they couldn’t possibly be millions of years old. According to the theory, the chemical bonds of those pigments were incapable of holding together for millions of years. The only explanation that doesn’t violate the laws of entropy is that the dinosaurs didn’t actually live all that long ago. Actual paleontologists have yet to embrace this discovery and abandon their profession, preferring to insist that fossilized pigments would actually have no problem surviving as they did. Saturn’s rings are one of the most distinctive features of our solar system and creation science has claimed them as proof of a young universe. With pictures brought back from the Voyager missions, we saw that there’s actually a whole series of rings and debris circling Saturn. What the pictures didn’t show is where all that debris came from in the first place. While it’s been put forward that the rings came from a shattering of Saturn’s moon, creationists insist the odds of that happening would be less than once every 30 billion years. As they point out, this is older than the age mainstream science believes the universe to be, so it is clearly impossible. Skeptics might point out that statistically unlikely events happen all the time (and the shattered moon is just one theory anyway) but creationists also point to the colors of the particles forming the rings. They claim that the particles should have eroded and turned black after 100 million years. Since this hasn’t happened, they insist that the rings must be younger that that, supporting the theory of a young universe. 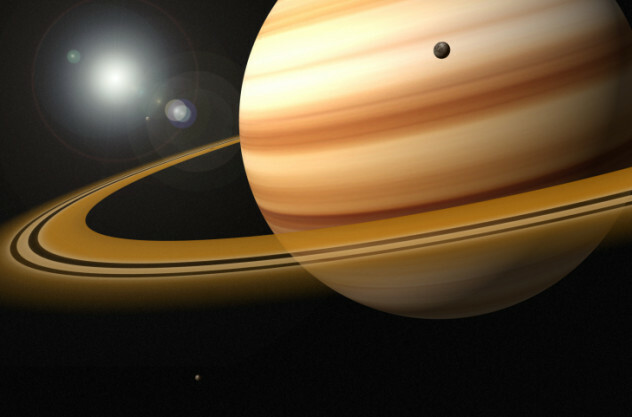 Astronomers currently believe Saturn’s rings are around 4.4 billion years old. So why hasn’t Kentucky dissolved? Simple: it’s only thousands of years old after all. And limestone caves weren’t formed by erosion, but were created extremely rapidly following Noah’s flood. According to Austin, the deluge buried layers of lime sediment, which later buckled and cracked when the waters receded and the pressure changed, leading to the formation of caves. The downward movement caused by the remaining water draining was responsible for the creation of stalactites and other limestone features. In this model, creationists say it’s absolutely possible for the caves to form in thousands of years instead of millions. 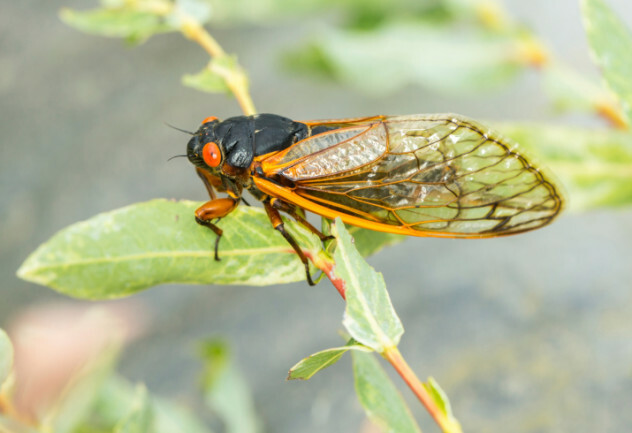 For those fortunate enough not to be familiar with them, cicadas are a particularly creepy insect that emerge from the ground in large swarms every 13 or 17 years, depending on the brood. 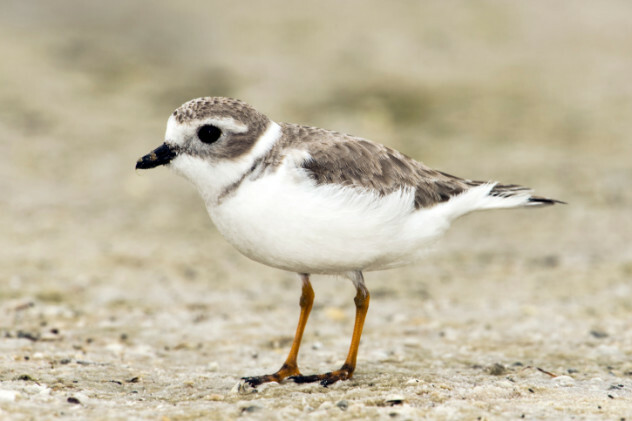 Scientists still aren’t sure why exactly they emerge in those specific years, but it probably has something to do with reducing competition between groups (the 13-year and 17-year broods only emerge at the same time every 221 years) or avoiding predators. One intriguing theory claims that cicadas are perfectly timed to emerge just as predator numbers crash again after the last cicada swarm. But creationists say that cicadas strange emergence patterns are a clear example of a God-created species and universe. According to Brian Thomas of the Institute for Creation Research, 13 and 17 are both prime numbers. If scientists detected a series of prime numbers coming from space, they would surely take it as a sign of intelligent life. So when cicadas make use of prime numbers, it must equally be a sign that they were purposefully engineered by an intelligent maker. Mainstream science holds that coal is formed from buried vegetation, carbonized by just the right combination of pressure, water, temperature, and time. But if coal takes millions of years to form, then the Earth can’t only be a few thousand years old, right? Wrong, according to Robert Gentry and the Creation Evidence Museum of Texas. 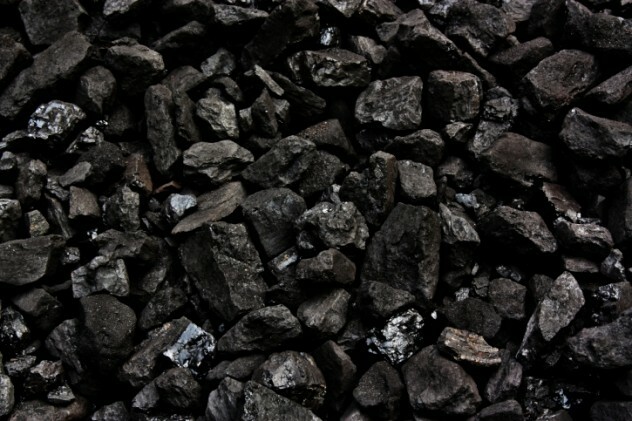 An examination of uranium decay in coal has led Gentry to conclude that all coal was formed rapidly at the same time, rather than over millions of years. He explains this by pointing to Noah’s flood, which he claims would have created the conditions to rapidly destroy and carbonize billions of trees. Apparently, most scientists don’t agree, but Gentry also points to the evidence of “polystrate trees.” These trees, turned to coal while still upright, often extend through several layers of sediment. This means that carbonization and the formation of sediment layers must both have happened extremely rapidly, otherwise the tree would have rotted away first. Critics counter that sediment layers can, in fact, form rapidly and that such fossils “were not a problem to explain in the 19th century, and are still not a problem now.” They also note that “polystrate fossils” is actually not a scientific term but that it was made up by creationists in an attempt to make it harder to fact-check their arguments. Our friends over at the Institute for Creation Research think that evolutionists aren’t being fair to the koala. They’re especially unhappy about the idea that the cuddly marsupial has a vestigial tail. Contrary to being vestigial, they claim the tail has a very clear purpose—it helps the koala to sit comfortably in trees, just the way God intended. But creationists mostly love the koala because of how downright weird it is. According to them, it’s highly unlikely that the koala evolved into a creature that can survive exclusively on toxic and nutrient-low eucalyptus leaves. 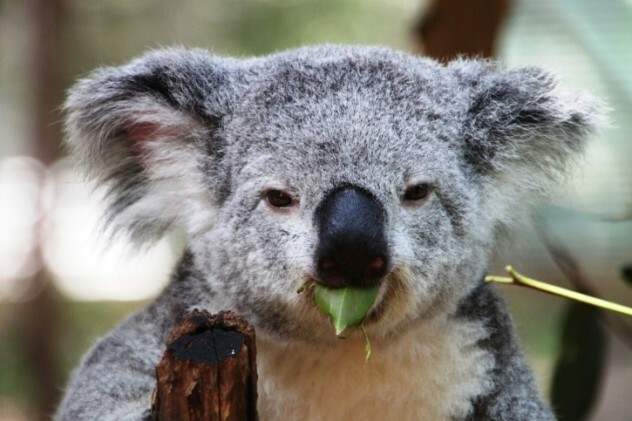 In particular, koalas manage to get all the protein needed for survival from leaves that contain little-to-no protein. Because koalas can digest the leaves and create protein by breaking down their nitrogen, they must clearly be the work of a divine creator. On the flip side, mainstream science chalks koala weirdness up to the need to survive under desperate conditions. Koalas evolved at a time when Australia was getting dryer and the hardy eucalyptus replaced more nourishing trees. With food sources getting hard to find, local marsupials adapted to eat eucalyptus out of necessity. In 1934, Max Hahn was walking near London, Texas, when he apparently came across a rock with a piece of wood sticking from it. Curious, he chiseled it open. Inside the stone was the head of a hammer. He also found that part of the wood handle had been turned to coal. The hammer is now on display at the Creation Evidence Museum of Texas, who claim that the hammer was found in rocks considered 100 million years old by mainstream science. So either the hammer was made 100 million years ago, or science has no idea how to accurately date rocks. Unfortunately for creationists, skeptics have jumped in to point out a few things. Firstly, the museum can’t really produce any evidence for where the hammer came from or what part of the landscape it was found in. The museum also won’t release the artifact for independent testing. And science can actually explain rock formation around a modern tool (the hammer’s style suggests it was made in the 19th century). If a rock is chemically soluble, sediment can dissolve away from it and harden around an object, meaning the hammer isn’t quite the smoking gun creationists wish it was. Like most mass extinctions, exactly what happened to the woolly mammoths remains a topic of debate—even creationists can’t agree on it. According to one creationist theory, the mammoths died out in Noah’s flood. A popular book by creationist Joseph Dillow states that they were the victims of a sudden freeze that happened just before the flood, but even other creationists argue that the physical evidence means that this one doesn’t make sense. Other creationists argue that mammoths must have survived the flood, largely because of the presence of mammoths in cave art and the use of their bones by early humans. 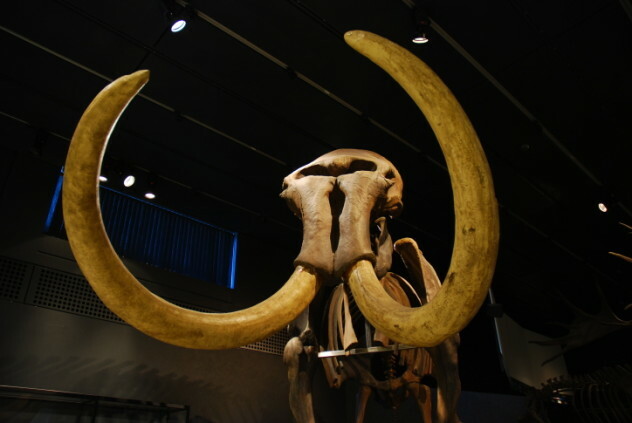 They also argue that many mammoth remains were found too close to the surface to have died before the flood, which would have buried them in deep layers of sediment. Instead, they say mammoths must have died out at the end of a post-flood ice age. 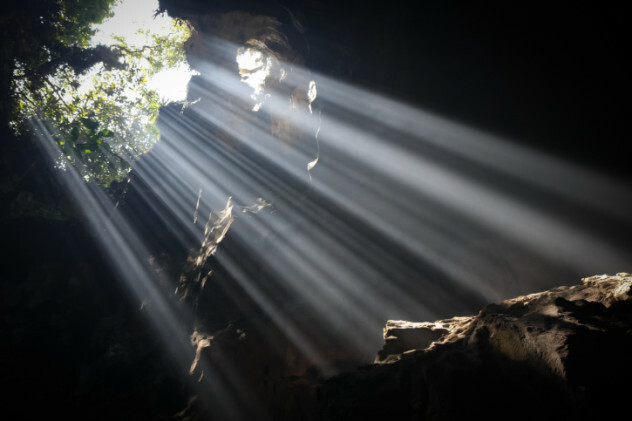 Citing some of the same verses that are used to support theories of coal and limestone cave creation, creationist scientists estimate that post-flood volcanoes would have reduced sunlight and cooled the planet, causing ice sheets to form. During this time, the mammoths spread out, colonizing the north of the planet. Then, 600 years later, the ice age ended and all the mammoths died. Migration is an impressive thing. Every year, countless birds and butterflies make some incredible journeys and creationists naturally see that as evidence of a divine creator with His hands in the mix. Take the golden plover, which migrates from Alaska to Hawaii and back again, an amazing achievement for a 200-gram (7 oz) bird with only around 70 grams (2.5 oz) of stored body fat. Perhaps too amazing? 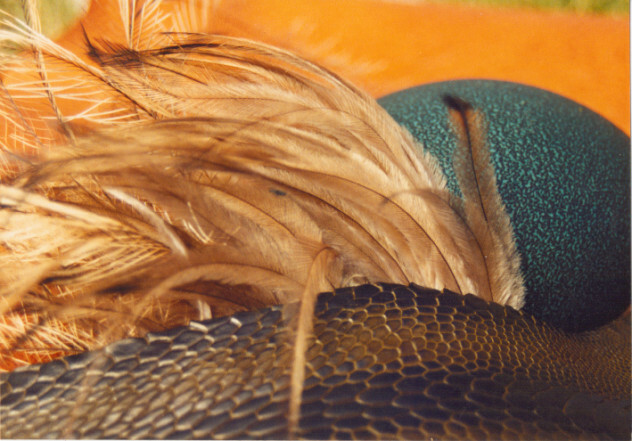 The Institute for Creation Research figured out how much energy the bird would need to expend to make that flight, which requires at least 250,000 wingbeats over around 88 hours. Deploying some amazingly complex math, they worked out that there was no way that the bird could keep that up with just 70 grams of fat. It would crash into the sea after 81 percent of the journey. 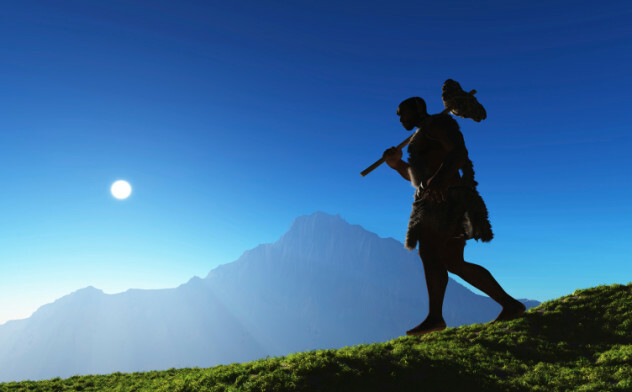 The changing status of the Neanderthal is big news among creationists, who feel vindicated by the scientific rejection of early beliefs that Neanderthals were sub-human and unintelligent. Of course, when the Neanderthal was still considered an animalistic brute, this idea seemed laughable. But now we know that they were capable of making stone tools and decorative objects and even buried their dead. We think they had at least the physical makeup and bone structure needed for speech. There are places where modern man and Neanderthals lived alongside each other and apparently interbred. Scientists still consider Neanderthals a separate species, but creationists insist all of this points to the fact that they were just as human as anyone else.